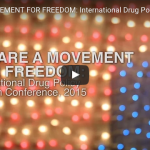 A speech delivered by the Director of the Drug Policy Alliance at the opening session of the International Drug Policy Reform Conference in Washington DC. 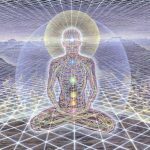 Scientists at the University of Debrecen, Hungary, are aiming to work on cutting-edge research to study how endogenous DMT, occurring naturally in the body, may be useful to modern medicine, particularly by protecting brain cells in the stage of clinical death. 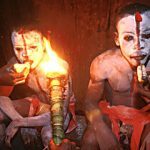 Why Was Ibogaine Banned in Hungary? The Hungarian government banned 42 new psychoactive substances this year – but some of them are not new at all, for example Ibogaine. The Hungarian Civil Liberties Union is suing a government agency for not providing access to the assessment reports on the risks of these drugs. 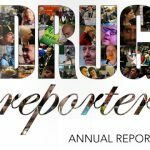 Films about drug policy reform from New Zealand to Europe, video advocacy trainings, conferences, reports and campaigns about harm reduction, consultation with decision makers at the national and European level – the Drugreporter Team had a very active year in 2014. 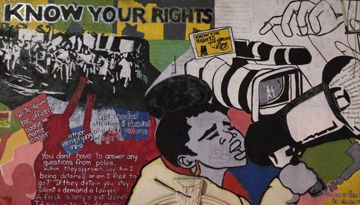 Please read & download our colorful 2014 Annual Report and learn more! 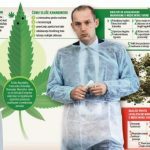 Regulated medical marijuana has come out of the blue as a feasible alternative in Serbia, where overwhelming public support favours regulating hemp-based medicines. The promised draft law is still awaited, however, and will then require the approval of the national parliament. 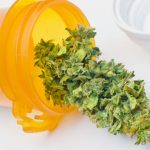 Will Poland allow medical marijuana use? Despite a growing number of countries allowing the use of marijuana for medical purposes, is the Warsaw government still on the side of prohibition? A glimmer of hope appeared recently, but will it be enough to allow those who need the plant in order to be cured? 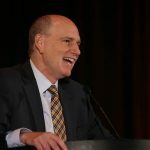 Support Drugreporter at Global Giving! Do you like the HCLU’s movies? If you do, please help us raising funds for it! 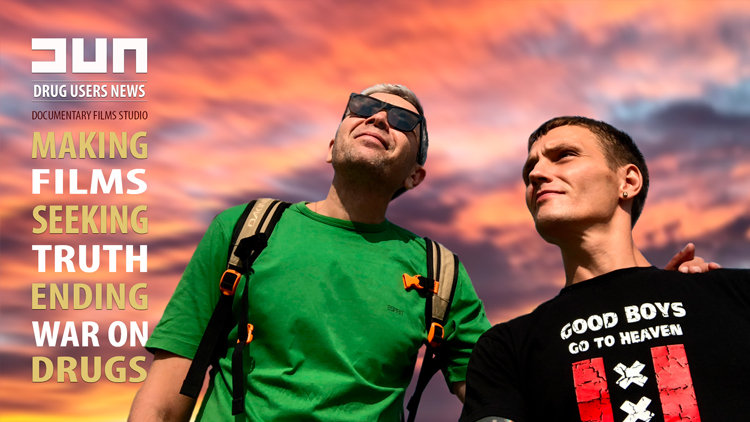 Please support us at Global Giving!